Distinguished Achievement Awards will be presented Oct. 5. Dr. Carlos Dengo ’78 has been awarded the Michel T. Halbouty Geosciences Medal. William R. “Bill” Thomas ’75 has been recognized with the Geosciences Distinguished Alumni Award. Each distinctly renowned for their geosciences expertise, service to the Aggie family and legacy contributions to science, four exemplary award recipients have been named by the Texas A&M University College of Geosciences. The recipients will all be recognized on Oct. 5 at the College of Geosciences Distinguished Achievement Awards Ceremony, which will be held at 6:30 p.m. in the Gates Ballroom, in the Memorial Student Center. 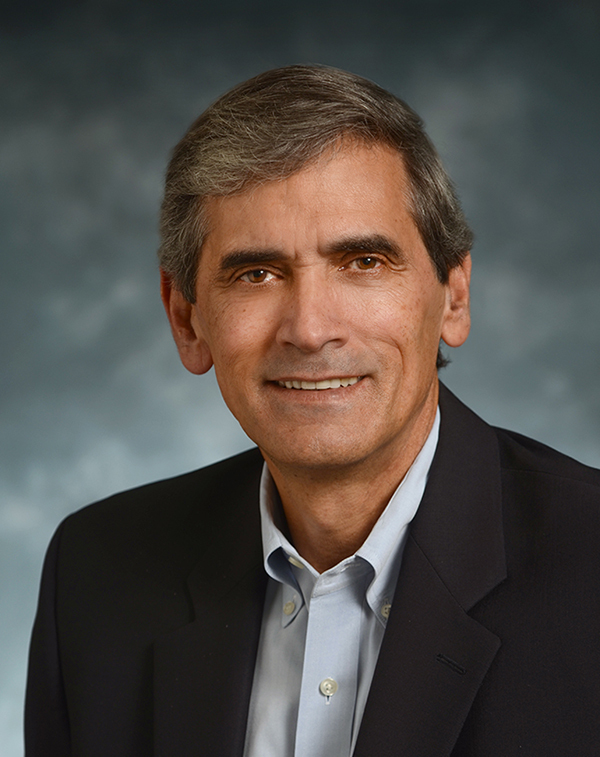 Dr. Carlos Dengo ’78, former director of the Berg-Hughes Center for Petroleum and Sedimentary Systems at Texas A&M, has been awarded the Michel T. Halbouty Geosciences Medal. After earning his bachelor’s in geology from Syracuse University, Dengo received a master’s in geology from Texas A&M in 1978, followed by a doctorate in geology in 1982. He went on to excel in a decades-long career at ExxonMobil, starting out at Exxon Production Research Company. Prior to his retirement in 2012, Dengo served as the director and geoscience vice president of ExxonMobil’s Upstream Research Company, and prior to that as director and vice president of ExxonMobil Research Qatar. Dengo now serves as principal at TierraNos Consulting, LLC. 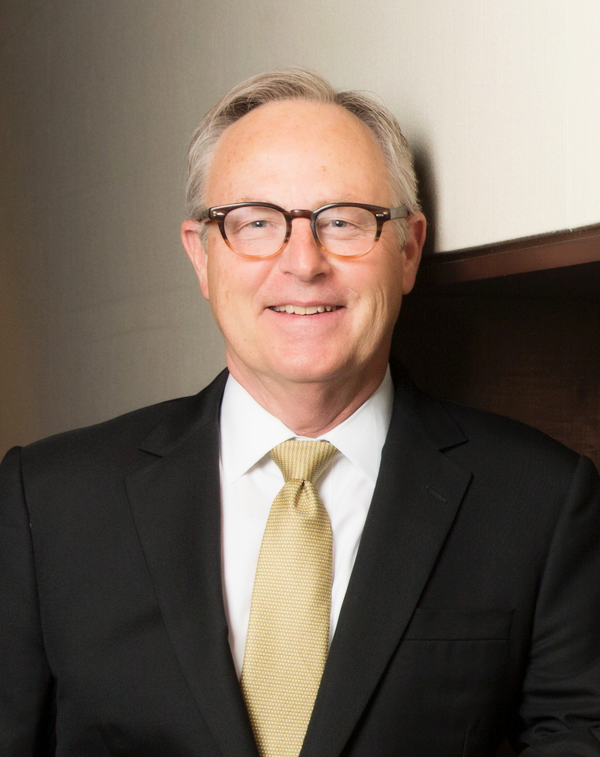 He has served on numerous boards and counsels in his field, and has served on the American Geophysical Union Board of Directors since 2015. While serving as director of the Berg-Hughes Center at Texas A&M from 2014-2017, Dengo provided essential vision and leadership. William R. “Bill” Thomas ’75, chief executive officer of EOG Resources, has been recognized with the Geosciences Distinguished Alumni Award. Over 37 years at EOG Resources, he has worked his way up through the EOG leadership ranks, she said. 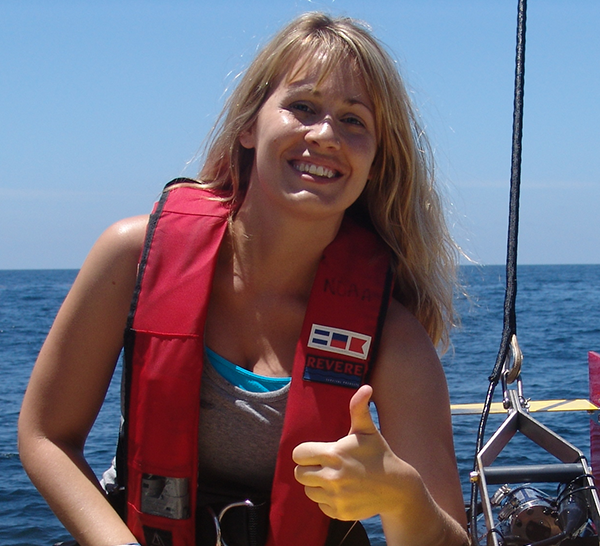 Dr. Ruth Mullins Perry ’04 has been awarded the Geosciences Young Alumni Award. 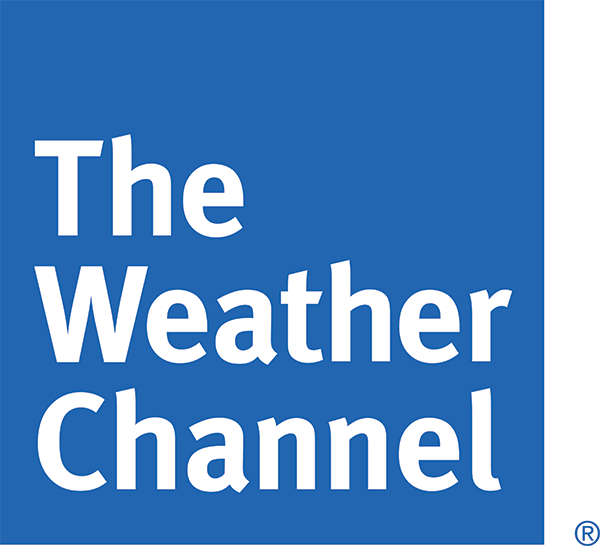 The Weather Channel has been recognized with the Geosciences Innovator Award. Dr. Ruth Mullins Perry ’04, marine scientist and regulatory policy specialist at Shell Exploration and Production Company, has been awarded the Geosciences Young Alumni Award. Prior to joining Shell in 2014, Perry received a bachelor’s in biology in 2004, a master’s in oceanography in 2008, and a doctorate in oceanography in 2013, all from Texas A&M. She has served on several boards and committees, and has made presentations to the U.S. Congress to advocate for sustained ocean monitoring for societal benefits and to help advance the understanding of human impacts on the marine environment. Perry also conceptualized and is leading the Ocean Observing partnership of the Stones Observatory in the Gulf of Mexico, which is a unique public-private collaboration. “The Stones observational platform will provide interdisciplinary observations in 3,000 meters for decades to come and stands as a model for future private-public partnerships,” DiMarco said. Covering a variety of geosciences-related topics, such as hurricanes, climate change, volcanoes and earthquakes, the channel uses advanced technology and visualization tools to translate complicated and sometimes life-saving scientific information to the general public. Their contributions to geoscience and STEM education are vast. Several members of The Weather Channel team have received special permission to travel during hurricane season and will be present at the awards ceremony on Oct. 5 at Texas A&M. For more details on the college’s awards, read about our awards and recognitions.